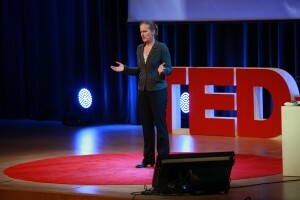 Jenny Dankelman is Professor of Minimally Invasive Surgery and Intervention Techniques at TU Delft. She has been designing novel medical instruments since the 1990s, including training and simulation systems to teach doctors how to use them, and systems to optimize patient safety in operating theaters. While infectious diseases have decreased, each year 17 million people die as a result of unsafe surgery, the same number of people living in the Netherlands. “I had been working for 20 years with doctors, and I did not know this. Doctors go to developing countries to help, but where are the engineers coming up with the solutions for countries without operating rooms?” Dankelman suggests that breweries may help: they are everywhere in the world, have access to clean water, and work with educated staff. They also have access to distribution networks that can serve to transport equipment and medication. But Dankelman wants to go a step further and make keyhole operations available in developing countries too. 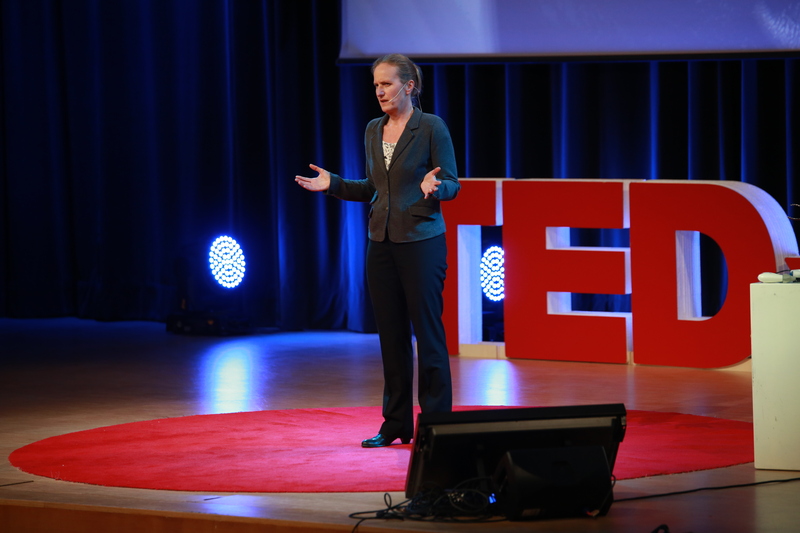 She calls on engineers to come up with smart affordable devices that can deliver high-quality surgery around the world. “Let’s make safe surgery available for everyone,” she said.